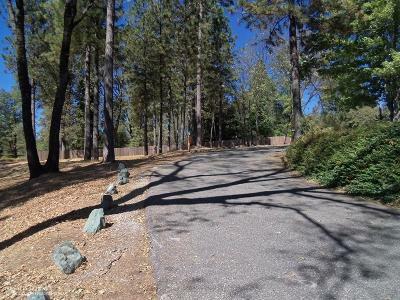 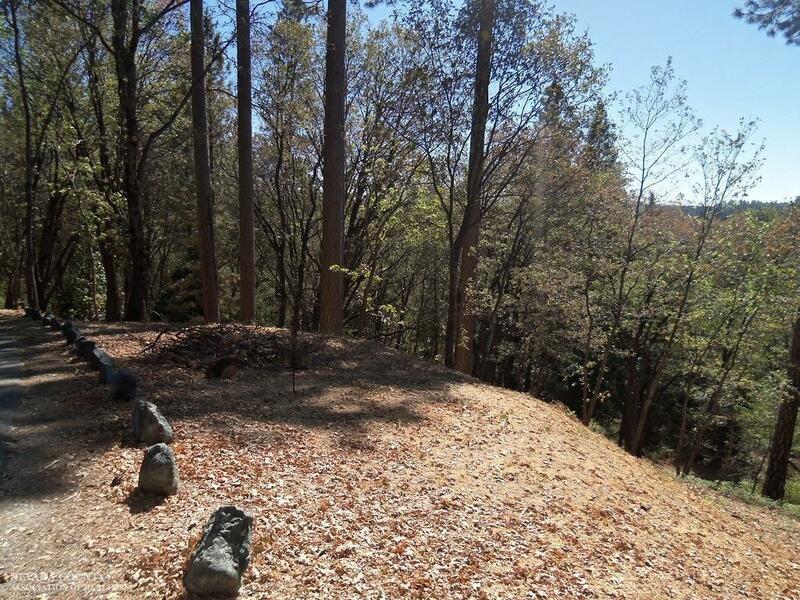 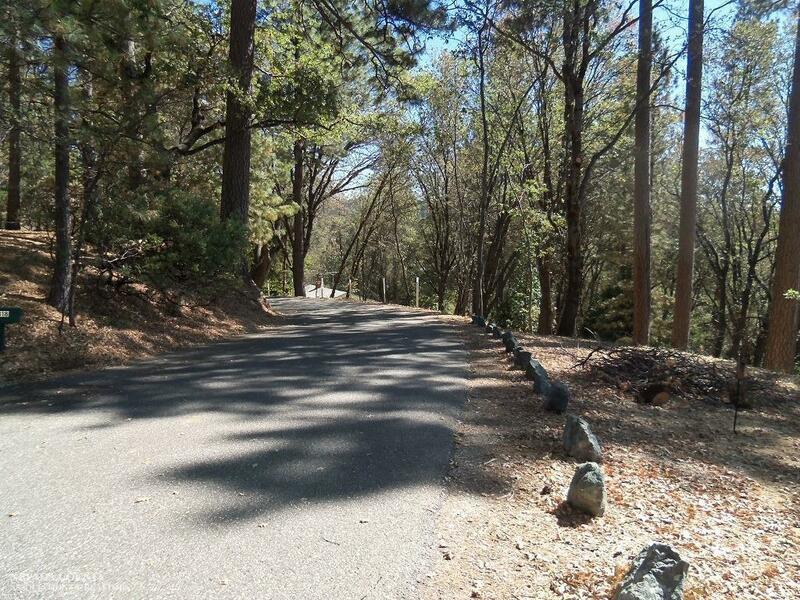 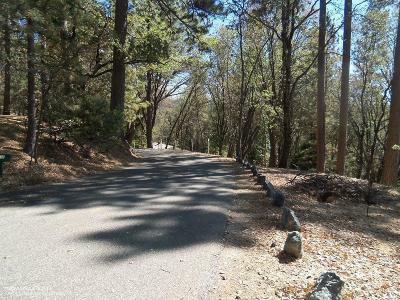 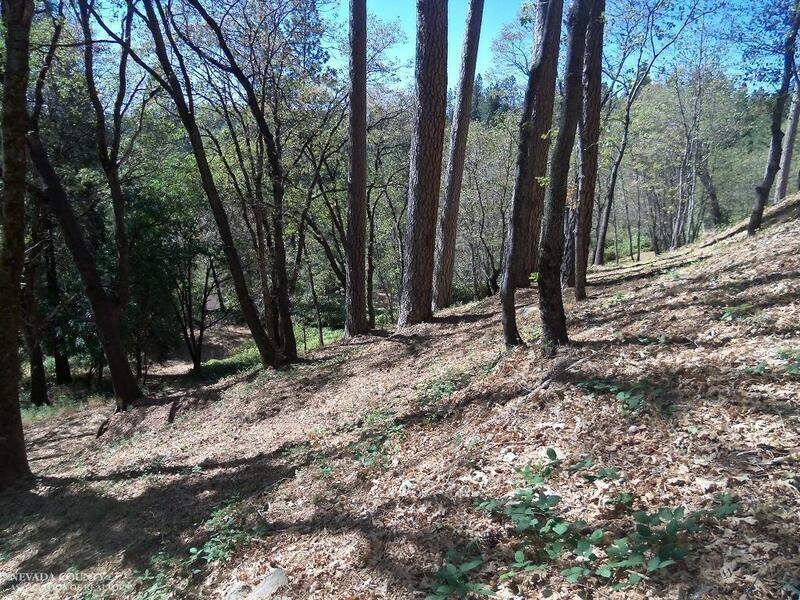 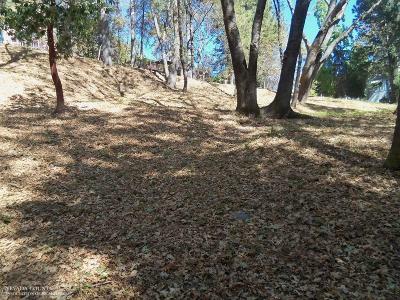 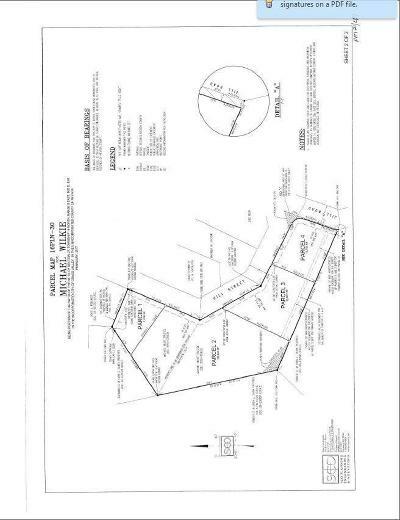 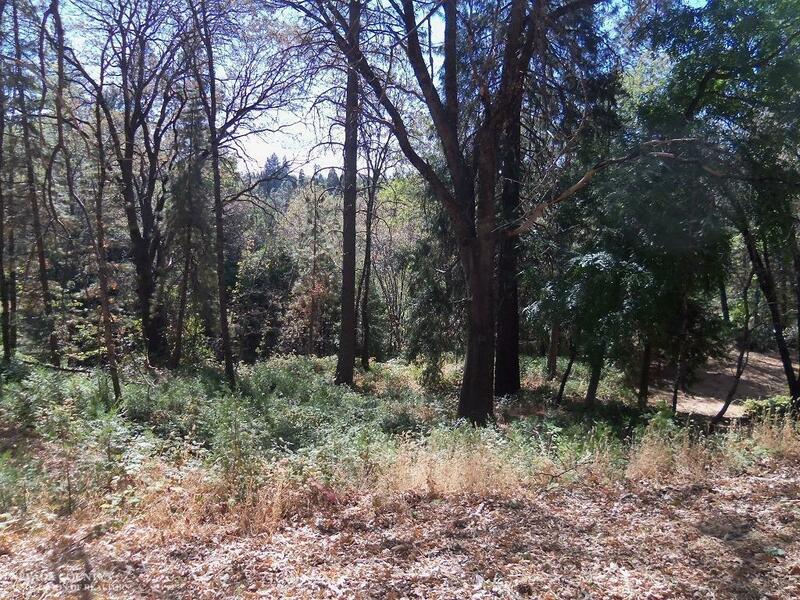 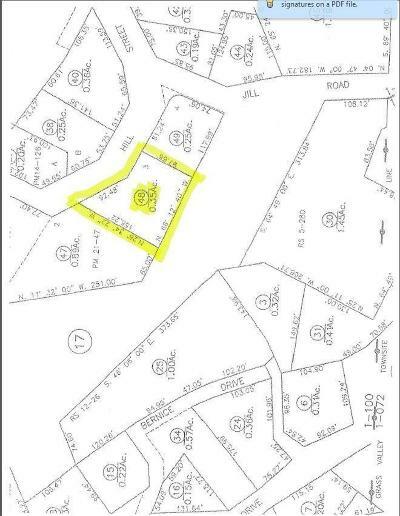 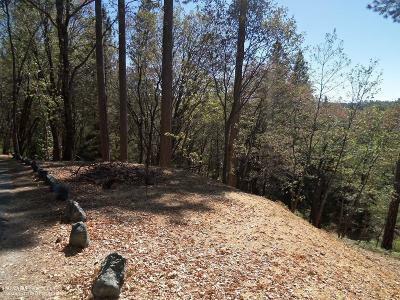 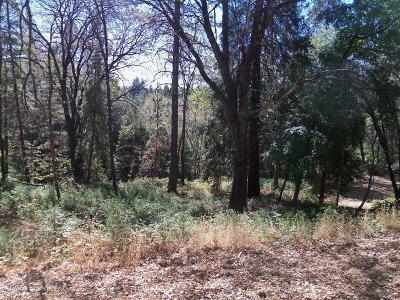 Rare Lot Near Downtown Grass Valley. 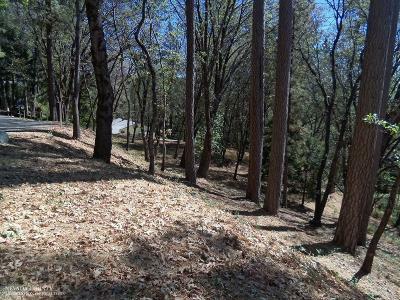 Partial Views Overlooking Town. 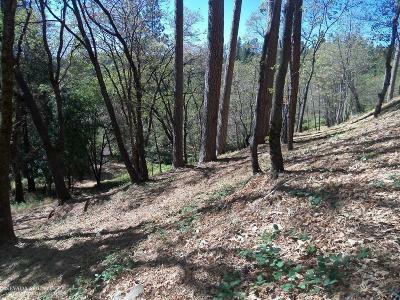 All city utilities available at property (gas, electric, water, sewer). 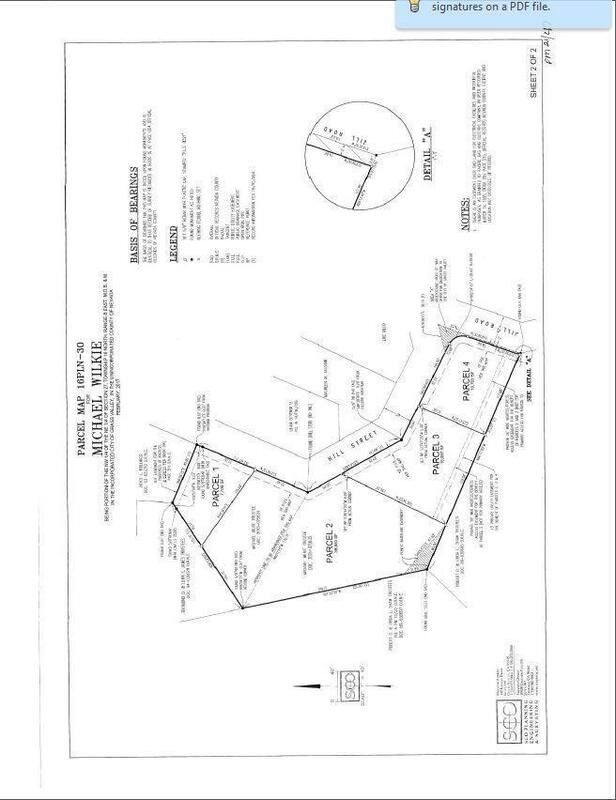 Lots of Potential For Builders, Either Speculation or Custom. 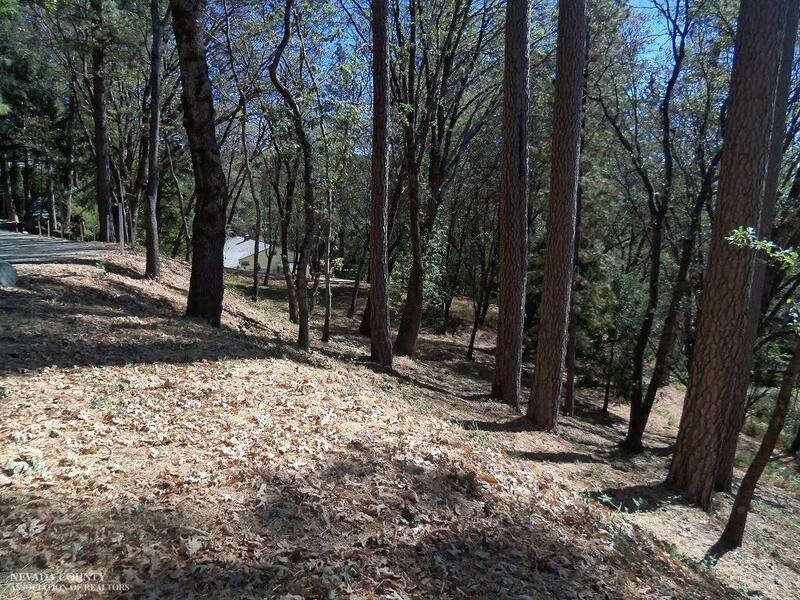 Established Neighborhood Close to Shopping and Public Transportation. 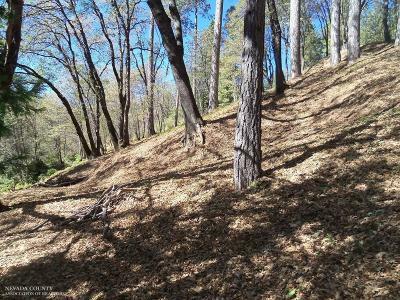 Recently Cleared and Brushed, Nice Tree Cover. 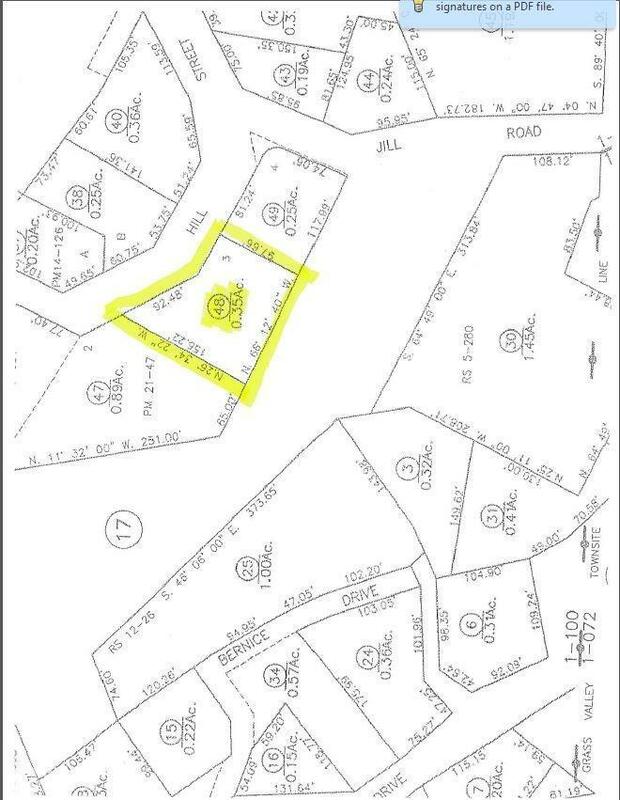 CC&Rs (see Attached).See Map (Attached). Seller Financing Available.